A sheltered inland route including forested islands and a few waterfront homes that provides a contrast to more exposed coastal routes. These sheltered waterways were part of a native coastal route from Bridgewater to Mahone Bay that bypassed two major headlands. Two trips recreating this route were organized in recent years by a local environmental group, the Bluenose Atlantic Coastal Action Program. The route began on the LaHave River with a 2 km portage across the Indian Path Road to Indian Path Harbour. From here it was possible to paddle up Upper South Cove, around Mason’s Point and into Lunenburg Harbour. 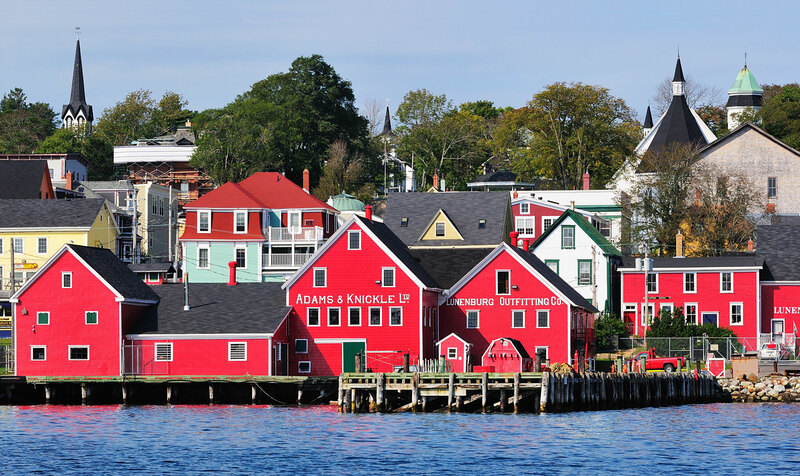 A short portage of 300 m through the present historic Town of Lunenburg, brought native travelers to the Back Harbour and the start of this route.